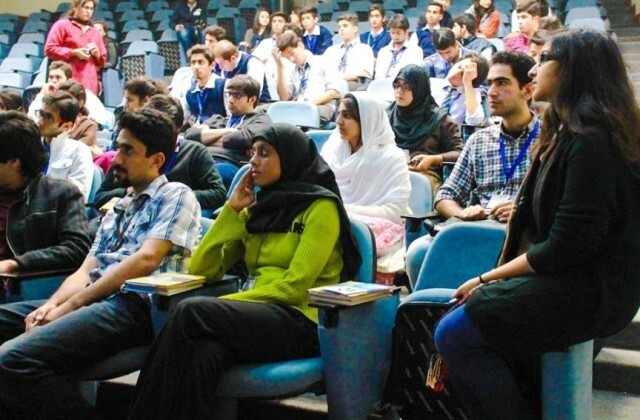 Friends of United Nations conducted an interactive session with the student of FCC, recently. It was conducted in collaboration with the MUN society of FCC. 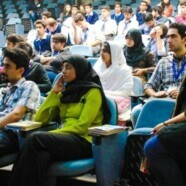 The guest speakers included Ms Beenish Patres, Ms Naumana Suleman and Mr Cecil Shane Chaudhry. Mr Cecil Shane Chaudhry is an activist and a Formanite. The objective of this session was to give information to the masses about their organization. 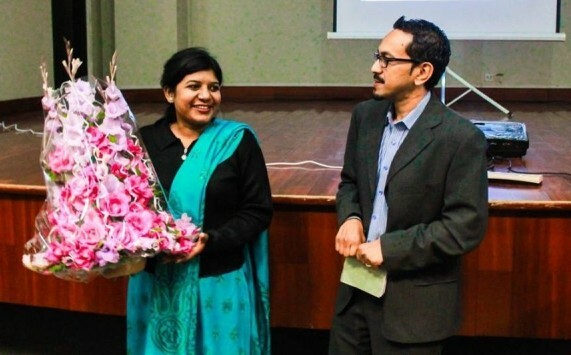 They introduced their organization which helps creating awareness of UN bodies working in Pakistan. Most of their research is in Urdu because they believe in providing knowledge to not only students but also to the common man. They distributed reading material among the people who attended this session. A lot of students showed keen interest in the session, raised many pertinent questions about the organization and even got membership of FoUN to get involved in the work. The session was very insightful for the audience.